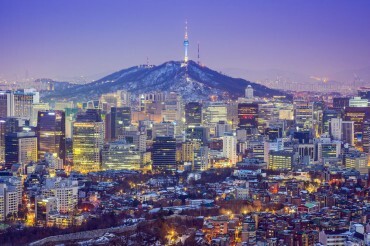 SEOUL, April 2 (Korea Bizwire) – Samsung Electronics Co., the world’s largest manufacturer of smartphones, slightly reduced its expenditures on research and development (R&D) projects last year, data showed Wednesday, as it sought to acquire key technologies through mergers and acquisitions, data showed Sunday. Samsung Electronics Co. spent 14.79 trillion won (US$13.2 billion) on R&D last year, which accounted for 7.3 percent of its revenue. 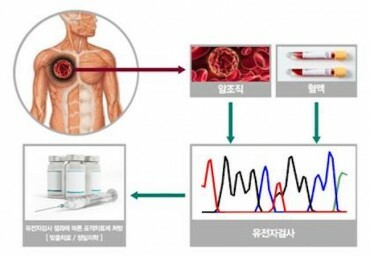 Last year’s R&D spending compares with 14.85 trillion won in 2015 and 15.32 trillion won in 2014, Samsung said in its annual business report. In 2011, Samsung’s R&D spending exceeded 10 trillion won for the first time. 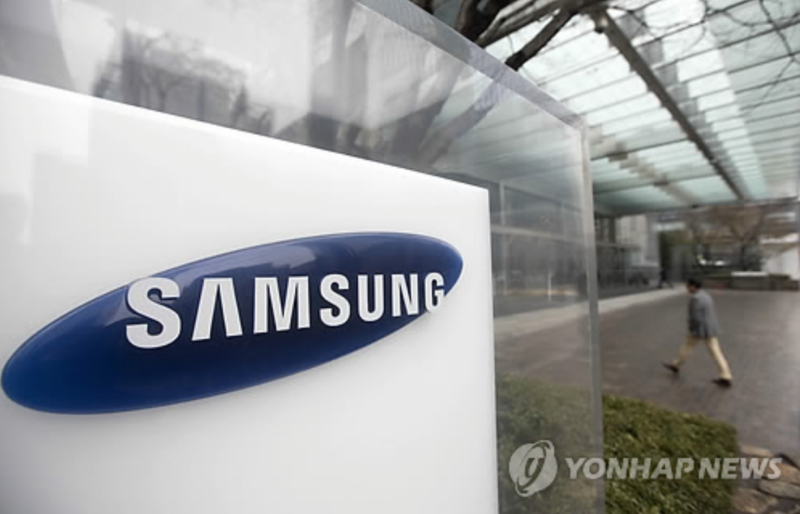 Samsung’s spending to expand facilities reached 25.5 trillion won last year. 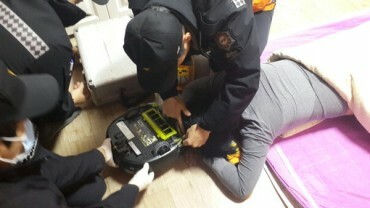 In contrast, LG Electronics Inc., its local rival, jacked up R&D spending slightly to 3.88 trillion won last year, from 3.81 trillion won the previous year. Last year’s R&D spending accounted for 7 percent of its revenue, which also marked a rise from 6.7 percent the previous year, according to LG Electronics. Compared with 2.69 trillion won in 2011, LG’s R&D spending soared 44 percent, it said. LG Electronics said earlier that it will boost R&D spending to nurture future businesses, such as the Internet of Things.